1907. 386 pages. No dust jacket. This is an ex-Library book. 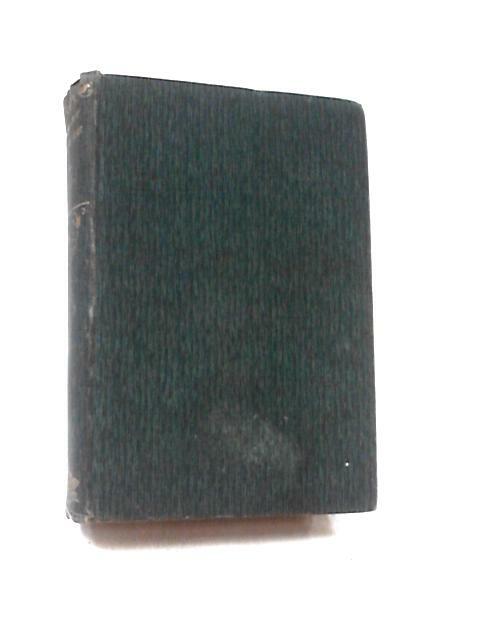 Green cloth hardback with gilt lettering. Usual library inserts, inscriptions and stamps present. Some tearing to rear ep. Pages are mildly tanned and thumb marked but ultimately remains legible throughout. Minor wear to edges, cloth mildly use marked. Gilt remains bright.